Bitcoin can't stop breaking records. The virtual currency leaped above $13,000 for the first time Wednesday -- only hours after it hit $12,000. Bitcoin has crashed through a series of milestones in recent weeks despite warnings of a potential bubble. After starting the year below $1,000, it hit $8,000 for the first time in early November and topped $11,000 just last week. Related: What the heck is going on with bitcoin? Much of the stunning ascent has been driven by the expectation that big, professional investors are set to start trading it. It's also been propelled by mom-and-pop investors who don't want to miss its meteoric rise. People are bidding its price higher even though leading figures in finance and economics are telling them to beware. Nobel laureate Joseph Stiglitz said last week that bitcoin "ought to be outlawed." Criticism has also come from the likes of JPMorgan Chase (JPM) CEO Jamie Dimon and legendary investor Warren Buffett. But some financial institutions are helping bring bitcoin more into the mainstream. Starting next week, investors will be able to trade bitcoin futures via the Chicago Board Options Exchange, which is expected to increase interest from hedge funds and big asset managers. Futures allow traders to bet on the future price of assets like currencies, metals and agricultural commodities. The Chicago Mercantile Exchange is set to follow with a similar move later in December, while New York's Nasdaq wants to list bitcoin futures starting in the middle of next year. "The fact the CME, CBOE and Nasdaq will now all offer bitcoin products lends additional legitimacy," said Dave Chapman, managing director at Hong Kong's Octagon Strategy, a digital currency exchange. Its recent rise has been far from smooth. After powering past $11,000 last week, it plunged by more than $2,000, providing a stark reminder of its extreme volatility. Related: Can anything stop bitcoin? But cryptocurrency industry insiders are unfazed. They predict bitcoin will soar far higher in the coming months. Arthur Hayes, CEO of Hong Kong's Bitmex, an exchange for trading financial instruments based on bitcoin, told CNNMoney last week that he thinks it could hit $50,000 next year. Octagon's Chapman is willing to go even further. 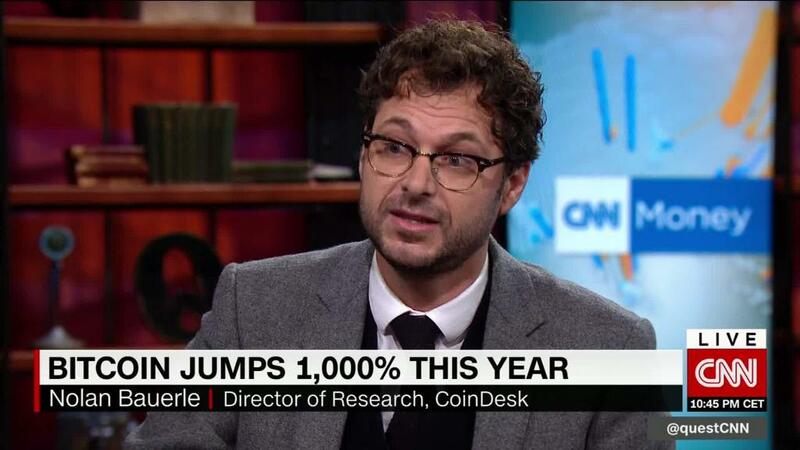 He believes bitcoin could reach $100,000 before 2018 is out despite a growing number of rival cryptocurrencies that could vie for investors' attention. 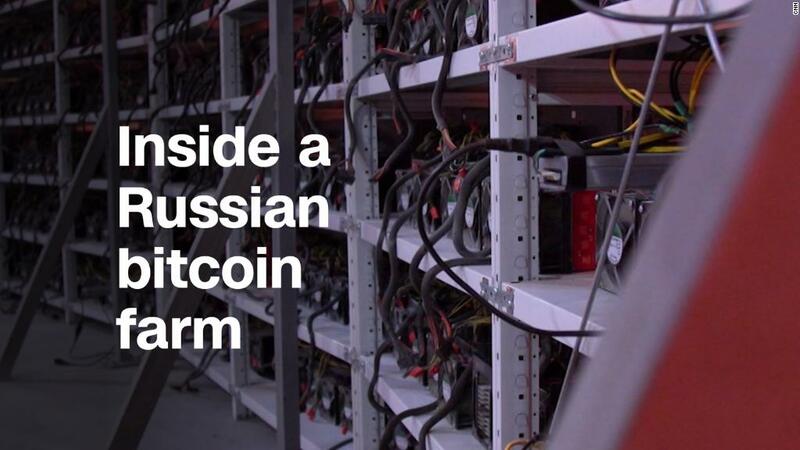 Bitcoin is "the most battle hardened and proven cryptocurrency right now," he said. "For now, it's unsurpassable."